GIFTS FOR MEN: GIFTS FOR STYLISH MEN | muted. Our Gifts for Men: Gifts For Stylish Men guide will give our top gifts for men who care how they dress and who care about their grooming. There are gifts on the list for everyone. So whether you’re looking for a stocking stuffer that’s under $50 or something a little more expensive, we’ve got something for you. We start off with a great looking, yet inexpensive watch from Daniel Wellington. 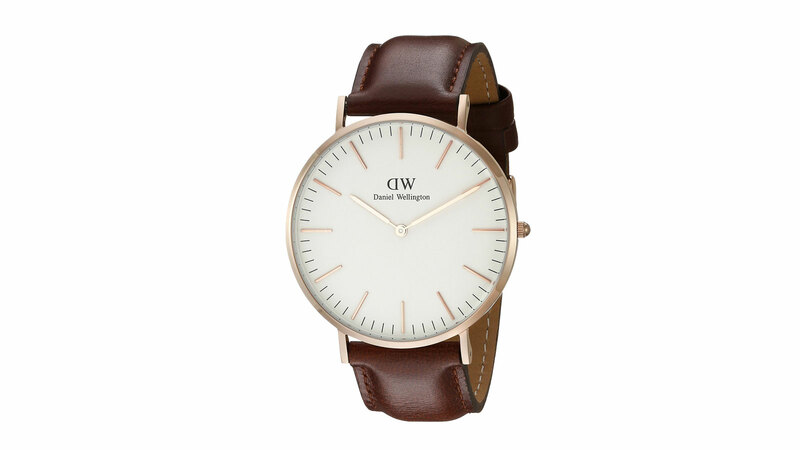 The Daniel Wellington Classic Watch ($90) is a great gift for any stylish man. At just under $100, you don’t have to spend a lot to get a great looking dress watch. Daniel Wellington watches have cases that are sized at a perfect 40mm. The movement is quartz so it never runs early or late. Additional features include a mineral crystal, your choice of leather or nato strap bands, and water resistance to about 30 meters. At this rating, you can expect this watch to handle brief immersions but I wouldn’t swim or shower in it. Every stylish man cares about his hair. Making sure it’s styled perfectly is of the utmost importance. 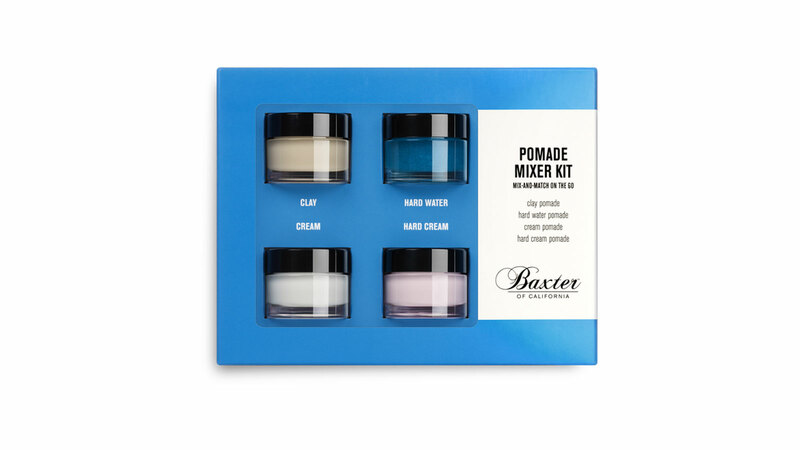 The Baxter Pomade Mixer Kit ($28) makes sure every hair is in place even when he’s on the road. The kit features travel-friendly versions of Baxter’s most popular hair pomades. The kit includes 15 ml sizes of the brand’s most popular hair products. These include the Clay Pomade for those looking for a firm hold and matte finish. Their Hard Water Pomade for those looking for a firm hold and shine finish. Their Cream Pomade provides a light hold and natural finish, and finally, their Hard Cream Pomade provides a Firm Hold with a Natural Finish. 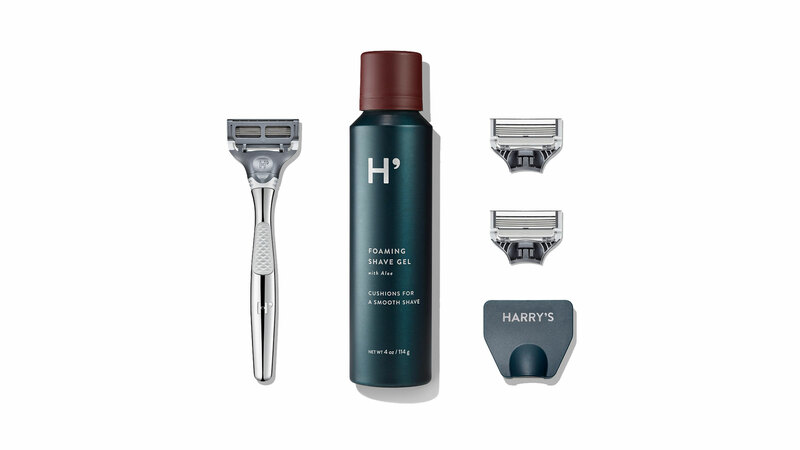 The Harry’s Winston Set ($25) is the perfect gift for the stylish man who loves a clean shave. The set features Harry’s shaver handle that features an ergonomic body made from die-cast zinc and polished chrome and a rubberized grip for optimal control. Your gift also includes two of the Harry Shaving Heads. Each head includes five German blades, a lubricating strip, and a precision trimmer for your sideburns and hard-to-reach places like under your nose. You also get your choice of their foaming shave gel that lathers to a rich foam or Harry’s shave cream which has a smooth texture. Each help your razor glide effortlessly. Every stylish man cares about how he looks in his clothing. And every article in a man’s wardrobe has a history. The Icons Of Men’s Style ($6) takes a look at every item in the modern male wardrobe. It not only looks at the history of these products but the stories behind their designs, the brands that started it all and how they shaped the way men dress today. Icons of Men’s Style is the perfect gift for any guy who cares about the history of men’s clothing. Every stylish man needs a great coat. A coat you can wear on any occasion, one you can dress up or down. 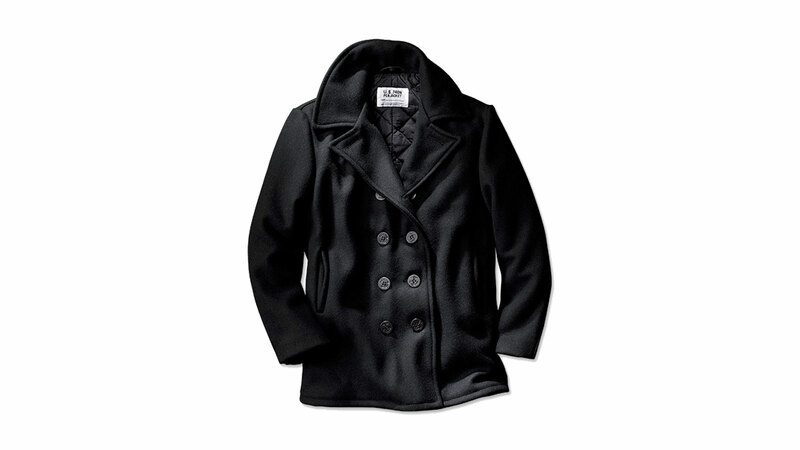 The Orvis Naval Peacoat ($275) would make a perfect gift for that stylish man in your life. The Orvis Naval Peacoat is built in America to military specifications. It is made from interlocked blends of melton wool and nylon to ensure maximum protection against the elements. Additional features include a double-breasted button-front closure and two handwarmer pockets.